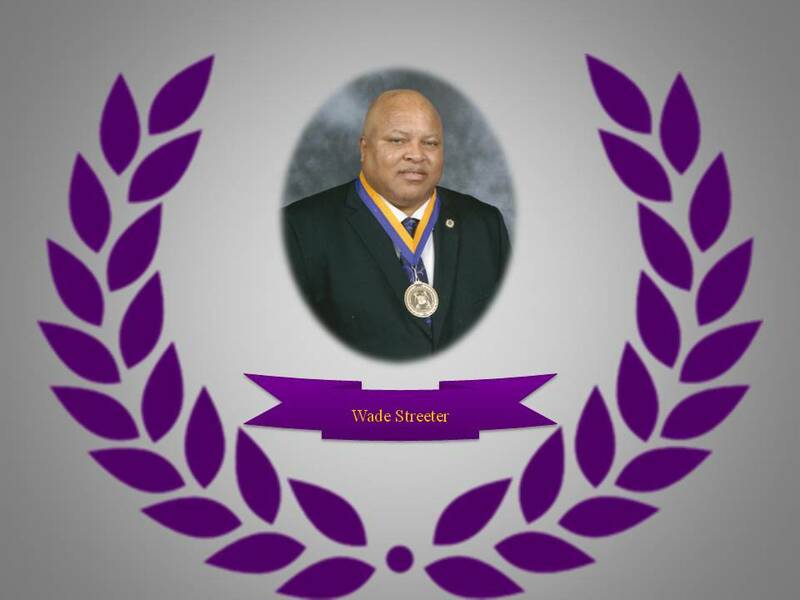 Wade Streeter, Miles College Head Football Coach from 2001-2007, Coach Streeter is married to Darlene (Stone) Streeter of Birmingham they have four children, Chenelle, Shannon, Trinity and Wade V. Streeter attended Parker High School where he was a three year starting quarterback under Coach Leonard. He was named to the All-State Team his junior and senior years and led the state in passing yards. After being a successful High School athlete. Streeter went on to Coahoma Community College in Clarksdale, Mississippi, where he earned All-State honors at quarterback. He earned a B. S. in Business management from Southern in 1990 and B. S. in Secondary Math Education from Miles College in 1998. Before returning to Miles as Head Coach, Streeter was the head coach at Aliceville High School 2000-2001. He led the Yellow Jackets to a Class 3A State Championship and a 15-0 record in 2000, his first year. Under his tutelage, Aliceville broke six state records, including the largest margin of victory (50-7), most yards in an AHSAA championship game (289), and most touchdowns scored by and individual (5). Streeter’s defense allowed only 52 points in 13 games and had six shutouts. He coached at Banneker High School in College Park, Georgia from 1997-1999, served as assistant coach in 1997 and named Head Coach in 1998. Streeter also, coached at Woodlawn High School 1999-2000 and Fairfield High School as offensive coordinator 1996. Coach Streeter came to Miles as offensive and recruiting coordinator under former Miles Head Coach Cecil Leonard 1994-1996. He helped recruit the 1996 team that gave Miles its first winning season in years. ​In 2001, Streeter was called to the Head Coaching position at Miles College. He was no stranger to the program having attended and coached at Miles. With challenges ahead the first year he put together a 4-7 overall record; and 2002 (6-5); 2003 (7-3); 2004 (7-3); 2005 (4-7); 2006 (5-5); 2007 (3-8).